"...'Burnett' (Union), last seen in Miami taking down a drug cartel, has left her complicated past behind to become an 'LAPD' detective. 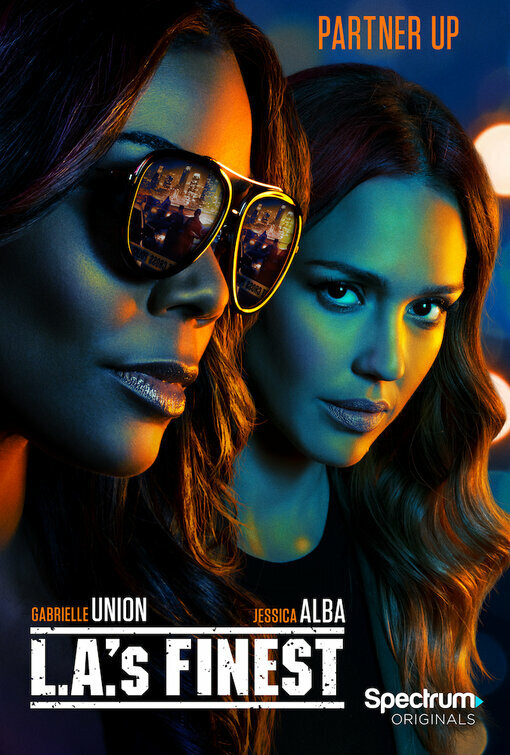 "Paired with 'Nancy McKenna' (Alba), a working mom with an equally complex past, Burnett is pushed to examine whether her unapologetic lifestyle might be masking a greater personal secret. 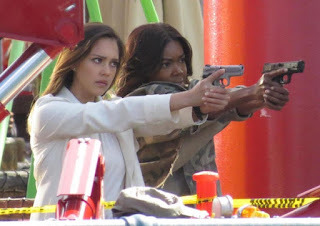 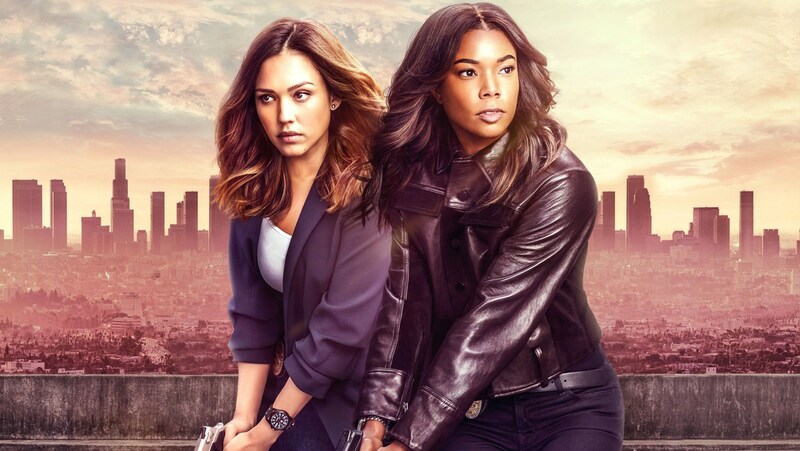 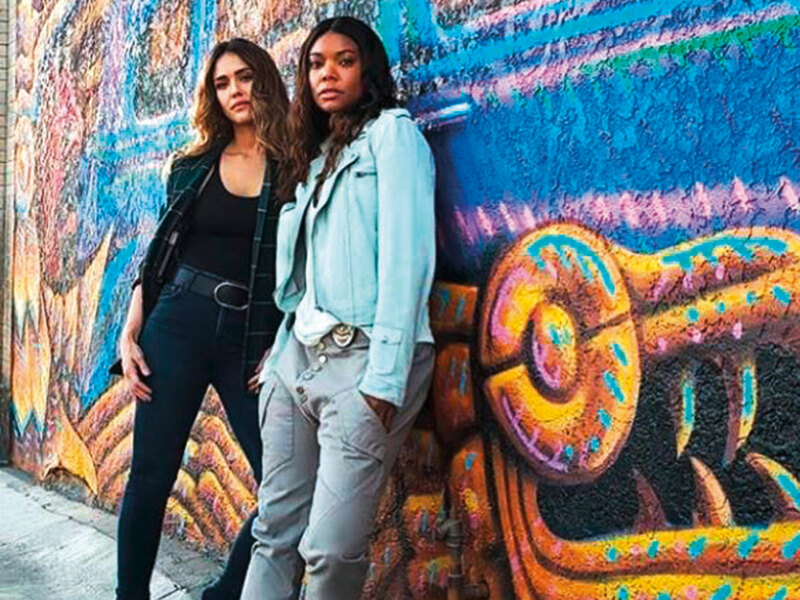 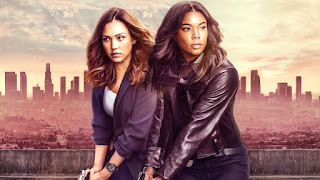 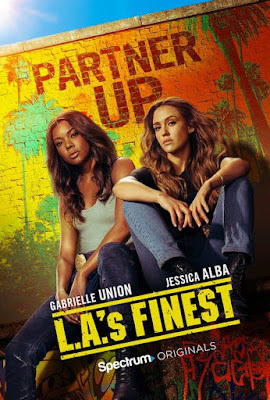 "These two women don’t agree on much, but they find common ground when it comes to taking on the most dangerous criminals in Los Angeles..."
Cast also includes Zach Gilford as 'Ben Walker', Duane Martin as 'Ben Baines', Ryan McPartlin as 'Patrick McKenna', Zach McGowan as 'Ray Sherman' and Sophie Reynolds as 'Isabel McKenna'.